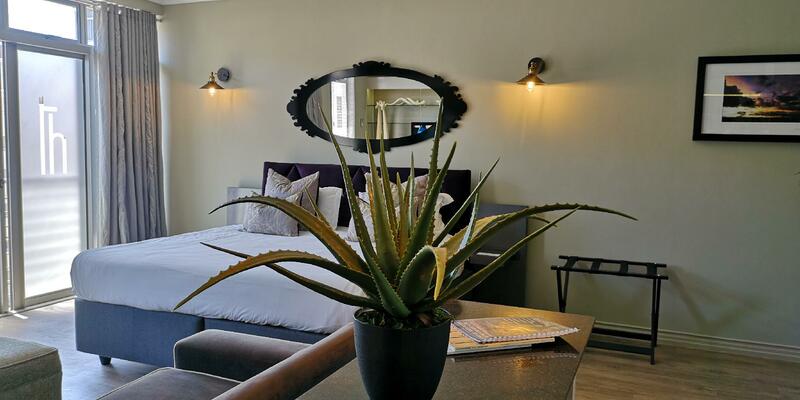 ﻿ The Hyde Hotel Cape Town. JIMAT di Agoda.com! Ada soalan mengenai The Hyde Hotel? 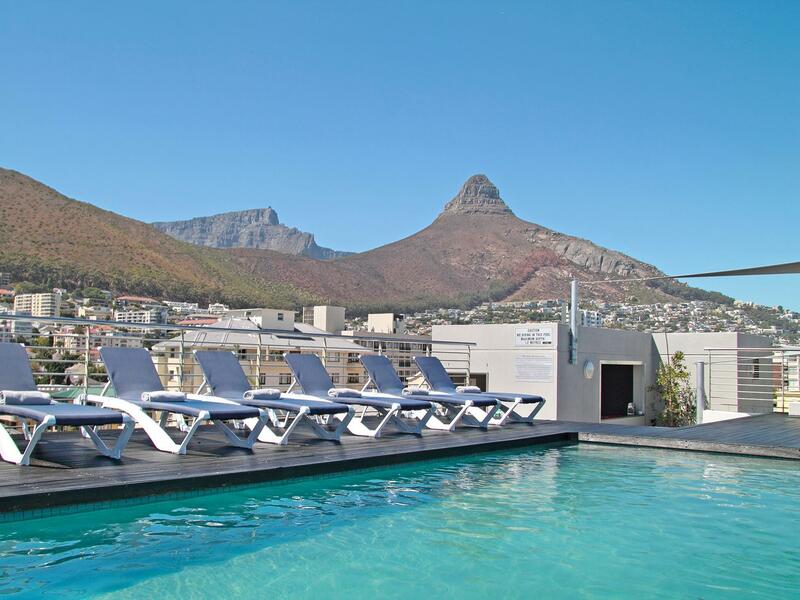 Terletak di kawasan yang indah di Sea Point, The Hyde Hotel menikmati posisi megah di hab pantai, restoran, siar-siar di Cape Town. Hanya 4.0 km dari pusat bandar, lokasi strategik hotel memastikan tetamu boleh ke mana-mana sahaja dengan cepat dan mudah ke tempat-tempat tarikan. Syurga untuk berehat dan bersantai, hotel ini akan menawarkan pembaharuan penuh hanya beberapa langkah dari pelbagai daya tarikan bandar seperti Pro Divers, Cape Sidecar Adventures, Sea Point Pavilion. Kemudahan dan perkhidmatan yang disediakan oleh The Hyde Hotel memastikan penginapan yang menyenangkan bagi para tetamu. Untuk keselesaan dan kemudahan tetamu, hotel ini menawarkan Wi-Fi percuma semua bilik, pengemasan harian, khidmat pos, khidmat teksi, meja depan 24 jam. Hotel ini mempunyai 36 bilik yang sangat cantik, setiap bilik dilengkapi televisyen skrin rata, internet wayarles, internet wayarles (percuma), bilik larangan merokok, penyaman udara. Hotel ini menawarkan banyak peluang rekreasi yang unik seperti pusat kecergasan, kolam renang terbuka. Nikmati perkhidmatan yang sukar ditandingi dan lokasi benar-benar berprestij di The Hyde Hotel. The staff here are exceptional. The location is great, near the waterfront. It was a bit distant from meetings in town but there was transport for a reasonable price. My suite was roomy with plenty of space to work. The rooftop has great views and was another good place to work. Excellent breakfast. I have already recommended it to others. Rooms were spacious, clean, and modern. The staff was AMAZING! They all made our stay fantastic. Free breakfast was good and offered a variety of items. The hotel was less than a five minute walk to the beach and was located in a safe neighborhood. I highly recommend this hotel! Very impressed with this hotel and can happily recommend to fellow travellers in search of a very nice hotel within decent distance of the V&A Waterfront. The rooms are very spacious, nicely set up and well-stocked with beverages and goodie. This would be an ideal place for multiple night stays, even though we only stayed for one night. There is also a really excellent complimentary breakfast —both hot and cold buffets and very well-prepared food — and friendly gracious staff. On previous nights in Cape Town we stayed at a five star rated hotel, and can say with all honesty that I preferred the Hyde. Whilst the other had a kitchenette, there were no snacks or beverages to purchase, and no cutlery, plates, etc. that one would expect with a kitchenette. The Hyde in contrast had all that and more. The only complaint (and the only negative at all) is that it would be nice if the suites had decent coffee makers, as the coffee arrangement left something to be desired. The hotel locates at a very convenient place where is close to beach front and signal mountain. The room is spacious and clean with everything needed especially the living room. There is private parking is the basement and very safe to stay. Breakfast is also nice and with plenty of choices. Really love the location. Not on a busy road, nice view, and just a step away from seapoint. Perfect place to spend your afternoon watching sunset, people running, family chatting, and the sea breeze. The hhotel also has a complete equipment from microwave to eating utensils. The staff was amazing and made our trip special! Love to come back! The hotel is situated neaby coastline. Overall security was quite well. WIFI signal was a bit weak. Stayed here for 1 night on husbands birthday. Beautiful hotel very modern. Even gave us a bottle of wine and birthday card for hubby. This was the first time staying at the Hyde Hotel. We were a bit anxious, but were very pleasantly surprised. 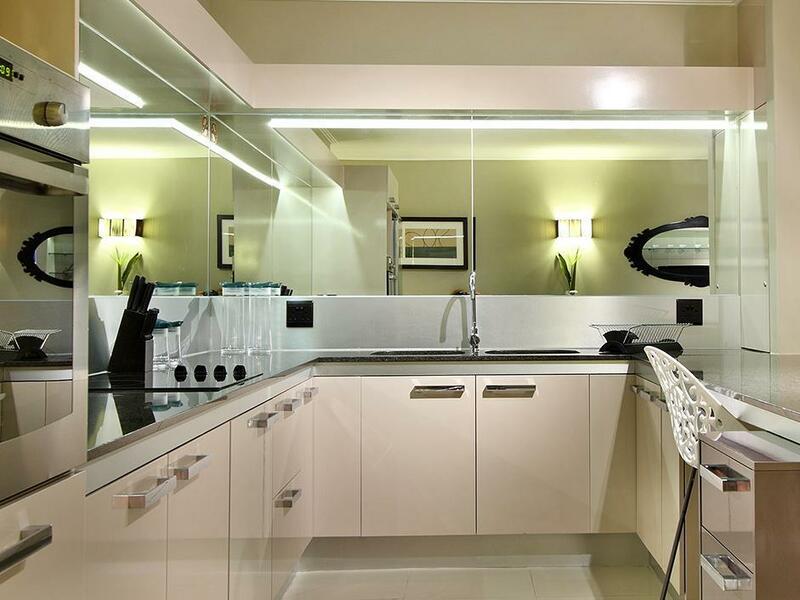 The location is really convenient, the rooms were clean, light and modern and the staff were fantastic. Will definitely recommend the Hyde Hotel. Booked a suite, which overall was spacious and comfortable. Open plan kitchen and living room. Kitchen was practical, but they only give you a very limited amount of cutlery and utensils - 2 forks, 2 knives etc. Nice big fridge. Living room part was comfortable, aircon with a heating option (important for our cold nights stay), decent size TV, but an extremely limited selection of channels. Room service was great. Well presented and good food. Room service menu had some exiting options which makes a difference from the "burger and caesar salad" usual fare in most hotels. The bedroom is not small. Rather, they have stuffed a big double bed into a small room which really only fits a single bed. With a double bed it's very awkward to traipse around the bed to get to the bathroom. When they do a refurb I hope they will knock down some walls and make the bedroom bigger. As it is now, the bedroom felt cramped. Breakfast was good. There is a complimentary breakfast which has a few hot dishes such as scrambled eggs and sausages and a decent selection - a few cold cuts, cheese, youghurt, bread etc. Awkwardly, if you then wanted something a bit better, like a full English breakfast or eggs benedict this required an extra payment - so be aware when you book and it says "breakfast included" which in fact only means "complimentary breakfast included but additional items available for purchase". Parking was very convenient (basement), and secure. Location great, close to shops and restaurants - walking distance - and in a pretty quiet location just off the main roads. I was at the hotel for 3 nights. I had a pleasurable stay. 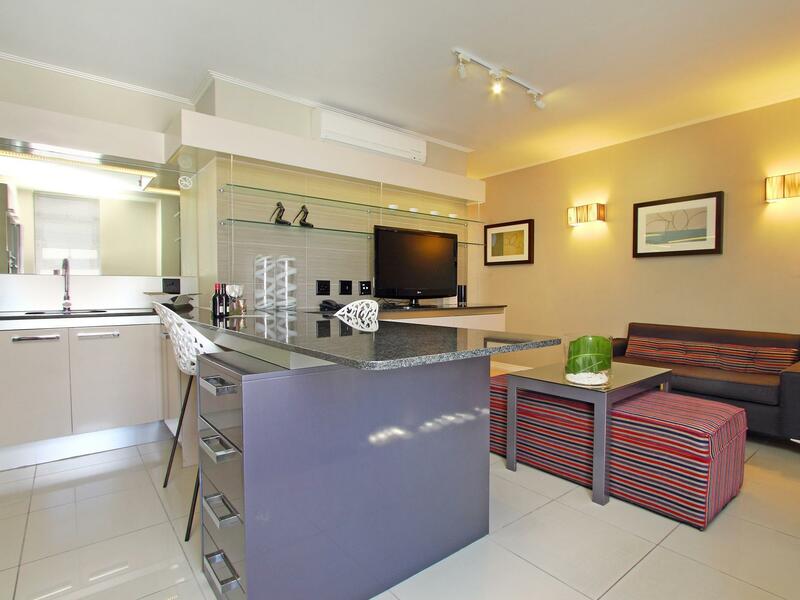 It is near the beach, not far from table mountain, waterfront and all the other famous CPT holiday destinations. The standard of food is good. The hotel breakfast is well prepared but you can opt for a different breakfast at a cost though because the hotel breakfast menu is the same. The hotel is absolutely clean and tidy. It has a smaller bedroom though compared to the living areas. 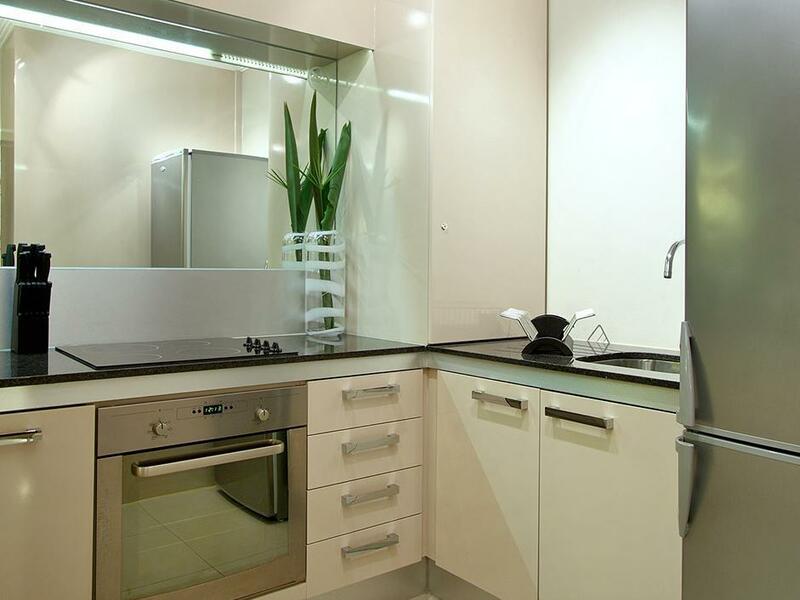 The kitchen is fully equiped in case you want to make your own meals. Overall the suite we stayed in was awesome and i was really impressed. Great value for money! An very good value for money property, plenty space and great staff - perfect location to explore. Hotel is clean, staffs are friendly and breakfast was great. Wish I could stay longer!